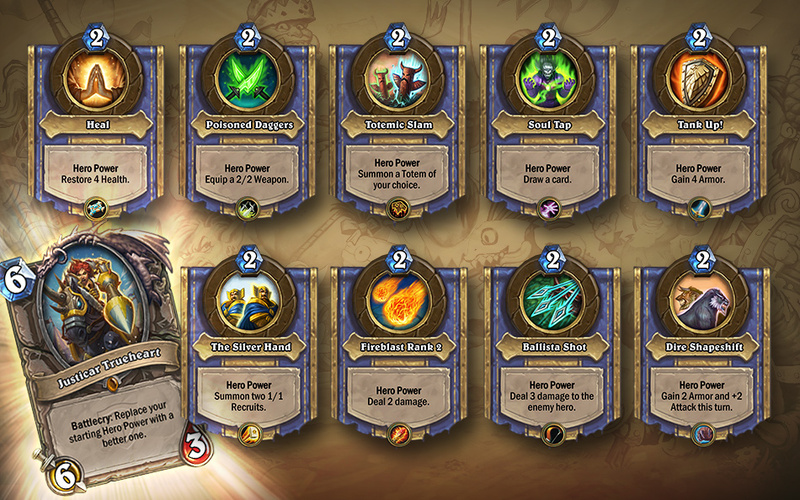 "Hearthstone" has been a game I am fond of. It was my favorite video-game of 2014 and has had a lot of solid content come out in the form of the "Goblins VS Gnomes," expansion which added a lot of cards folk could acquire via card packs and the, "Blackrock Mountain," one which was more in-line with the first and decent-but-not-amazing, "Curse of Naxxramas," expansion that added a certain amount of set cards for whomever bought the pack with gold or cash. 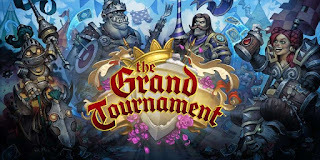 We now sit on the eve of another massive influx of cards that can be bought with gold or money titled, "The Grand Tournament." It comes out this week and it introduces some fascinating new cards that could very well utterly break the game or make it even more fun. From an, "Inspire," mechanic that results in hero-powers being used more, to cards that actually make said hero-powers better, it appears to be the injection of freshness that will help keep things interesting. 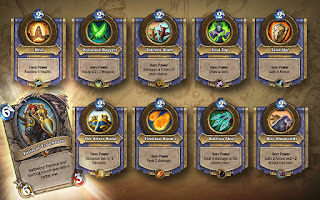 These "Hearthstone" expansions always seem to come at just the right time, because as I find myself getting a tad bored with my card options all these exciting new ones appear on the scene--and I'm thinking I'll quite like the many cards coming via, "The Grand Tournament," as I got more pleasure out of all the cards for, "Gnomes and Goblins," than I did with the admittedly fun (but sadly quite limited) cards for the other expansions. I am concerned how these cards will effect the game. There are some new ones on display that seem pretty dramatic, and alter a lot more than previous expansions did. 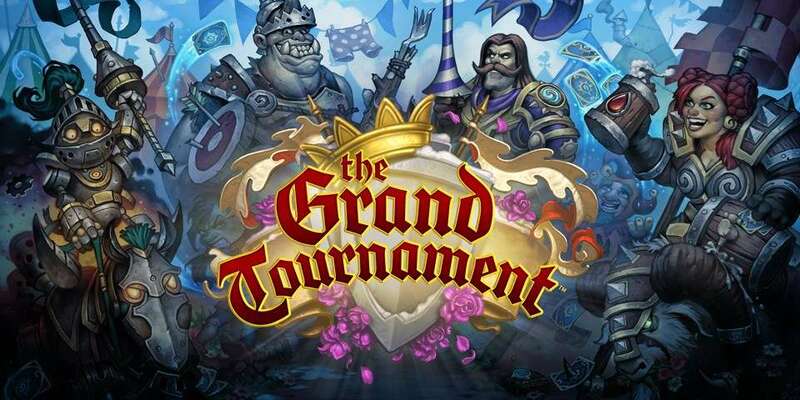 The game's developer, Blizzard, has consistently delivered a superb experience so far, and the fact that a, "Free-to-play," game has honestly been easy to, you know, actually play for free (or with extra cash should a person want more cards at a faster rate) is a testament to what I would say is the, "Right," way to make a game. I myself am quite eager to jump-in with all the gold I've saved so that I can immediately purchase a bunch of the new card packs. I am excited to get busy fiddling with exciting combinations so as to create an epic new deck. I am seriously still super-proud of a great Warlock deck I made all on my own without basing it on any other decks I saw online, as I will admit I've done with some decks. Honestly though, if you don't do a Grim Patron Warrior and lack the good cards for a Control deck, he is basically horrible to play as.